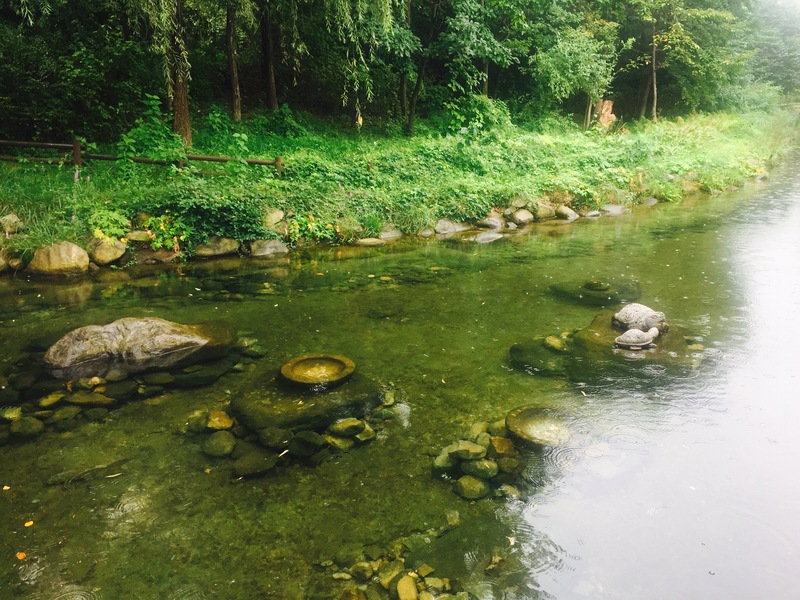 Among all the recommended destinations around Seoul, Seoul Forest, the forest in the heart of Seoul, has always been one of the bests! 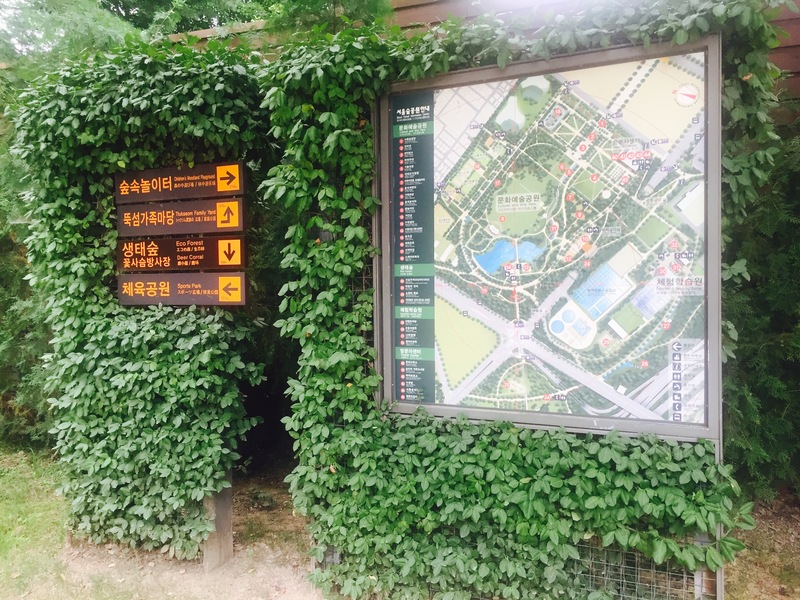 Once served as royal hunting ground for the ancient kings, Seoul Forest has now become the largest eco park along the Han River for all local citizens and visitors. 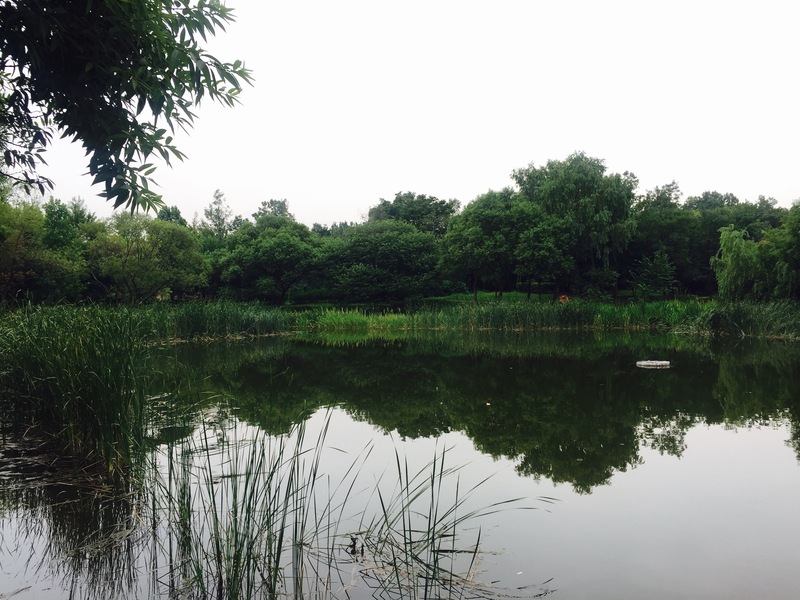 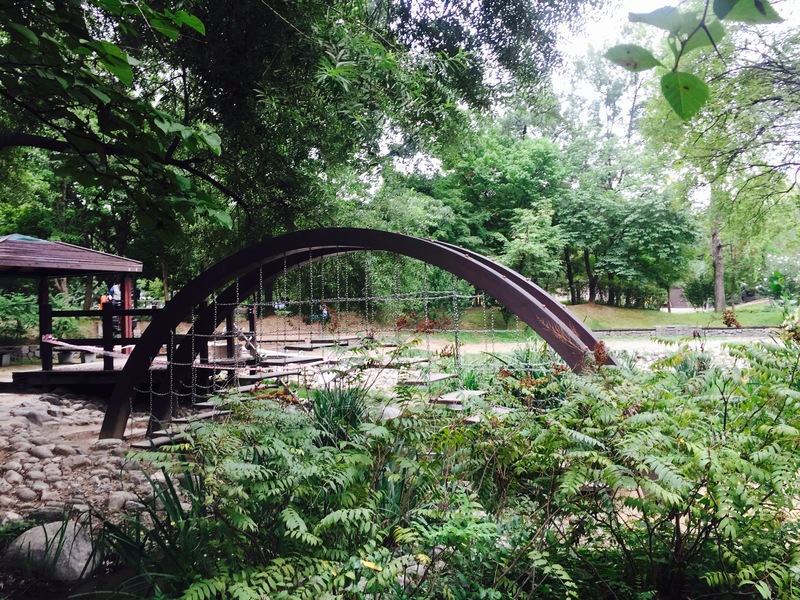 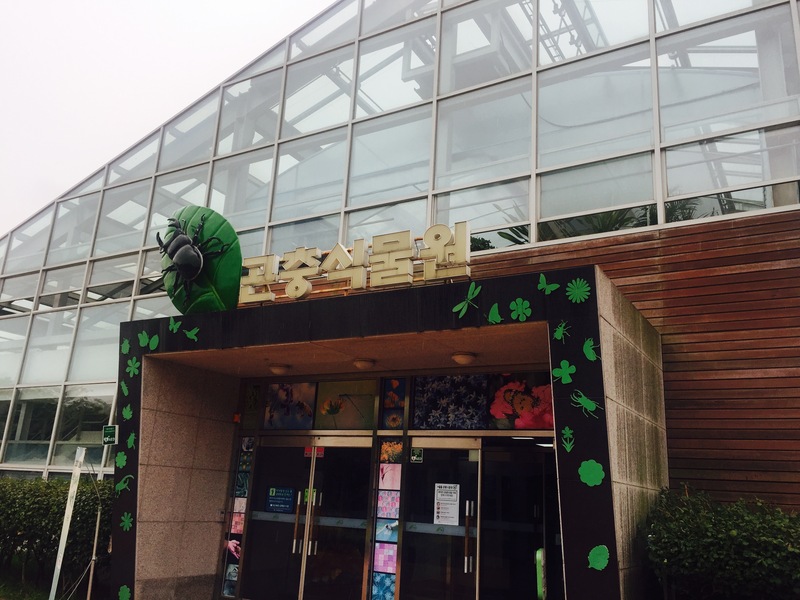 Seoul Forest is consist of five theme areas: Culture and Arts Park, Eco Forest, Experiential Learning Park, Marsh Plants Park, and Hangang Riverside Park. 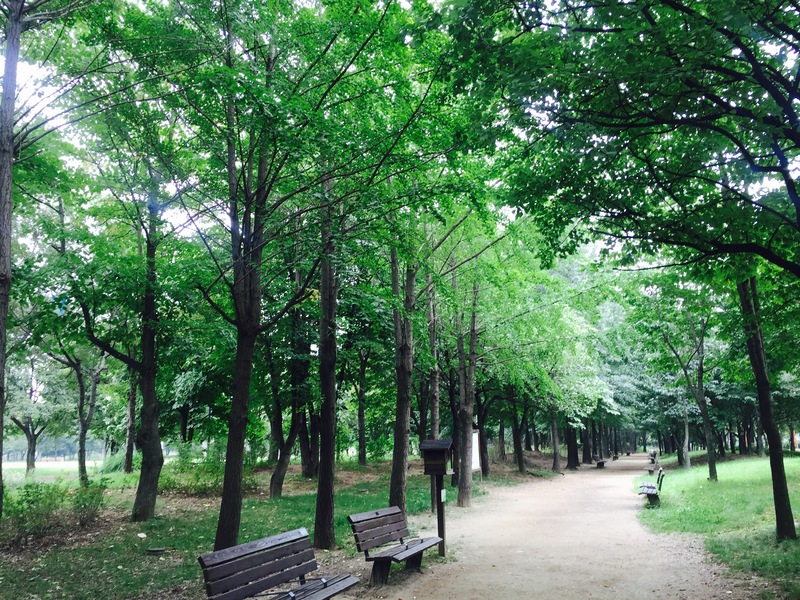 There are a total of 420,000 trees of 104 different kinds growing here in the center of Seoul. 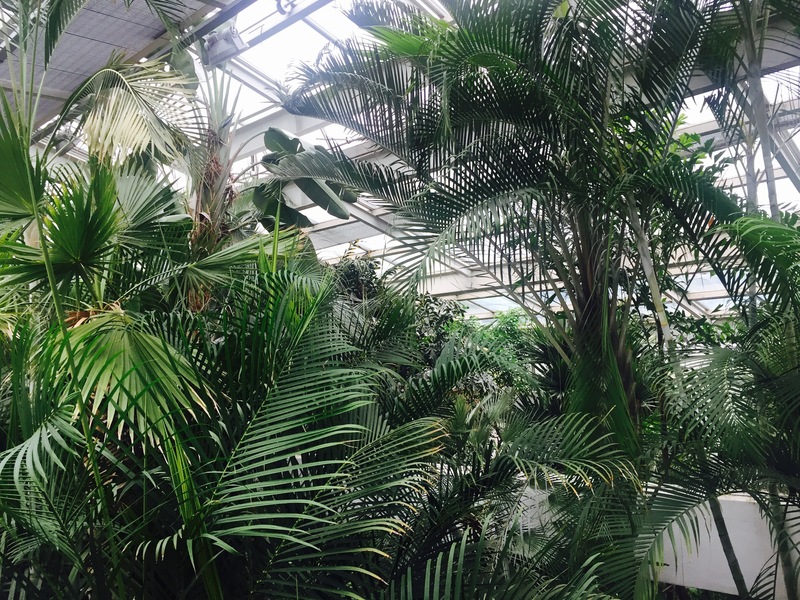 Walking through the forest you can see all different plants as well as playgrounds, art scluptures, out door theaters, small lakes and ponds, making it more intriguing to explore the space. 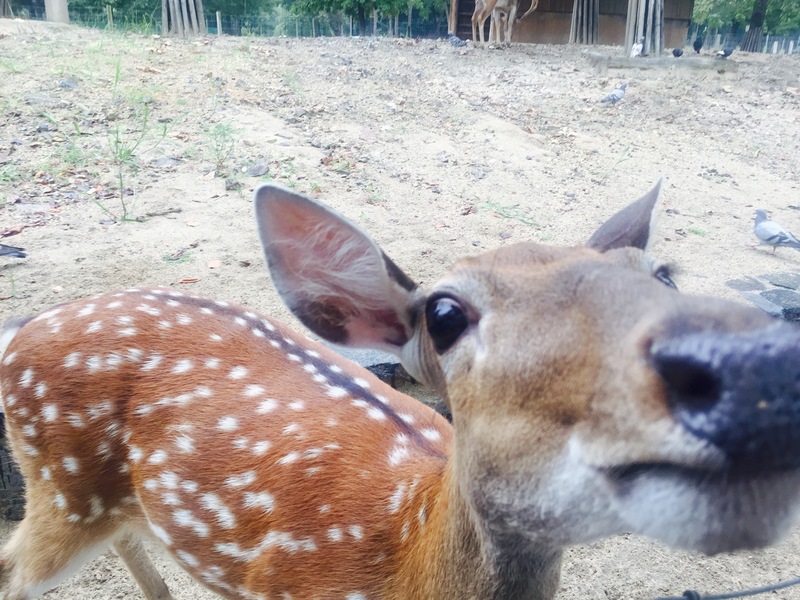 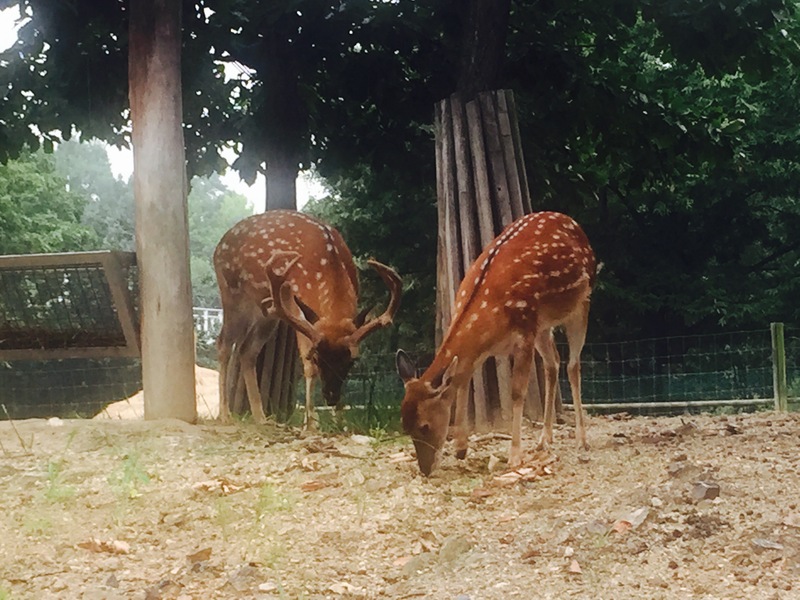 Another huge attraction of Seoul Forest is its Deer Corral, where you can admire the gorgeous deer, and if lucky, you may have a chance to feed them! 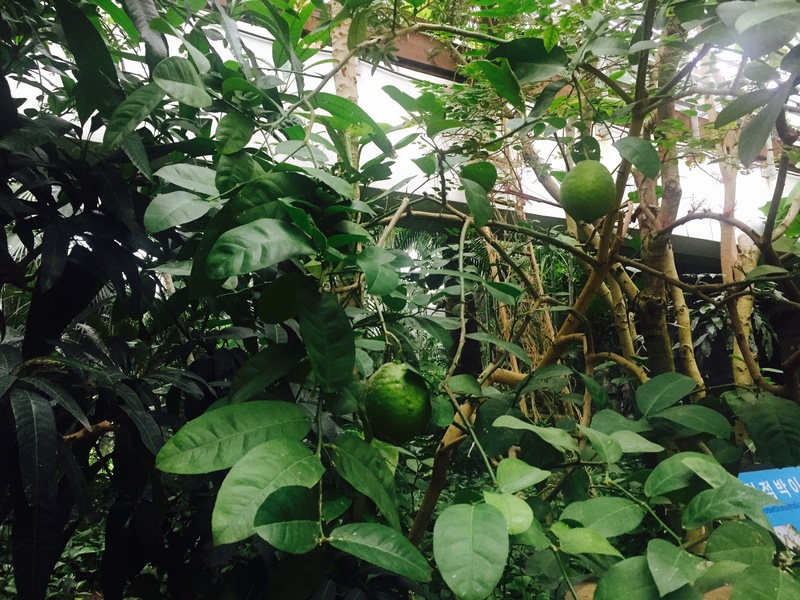 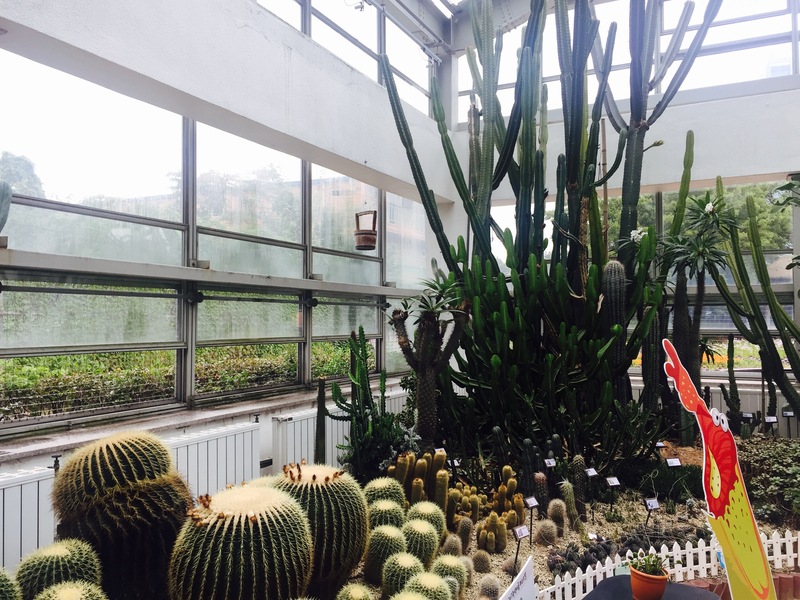 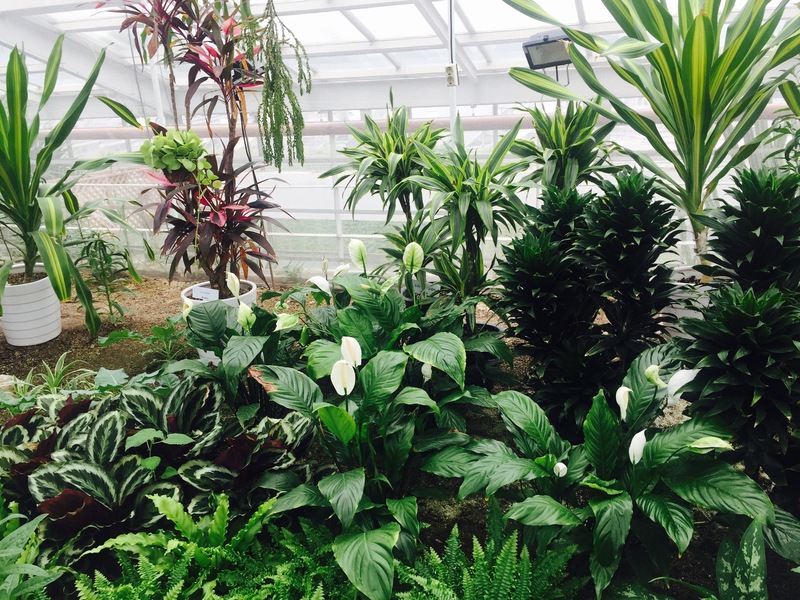 Besides the natural forest, Seoul Forest also has two large indoor gardens, the butterfly garden, where you can experience inds of rare butterflies around you, and the Insect Garden, which grows even more rare plants and not only insects, but also fishes and other water creatures. 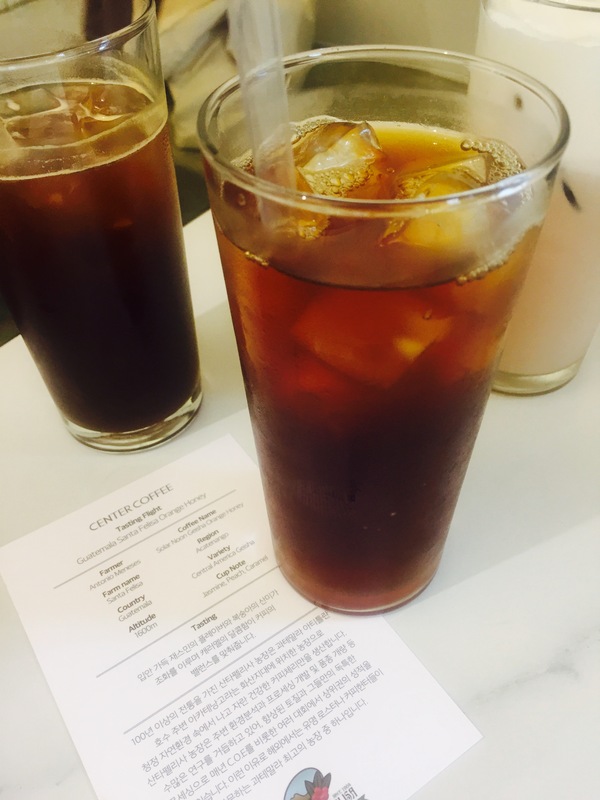 Start feeling tired after the long walk? 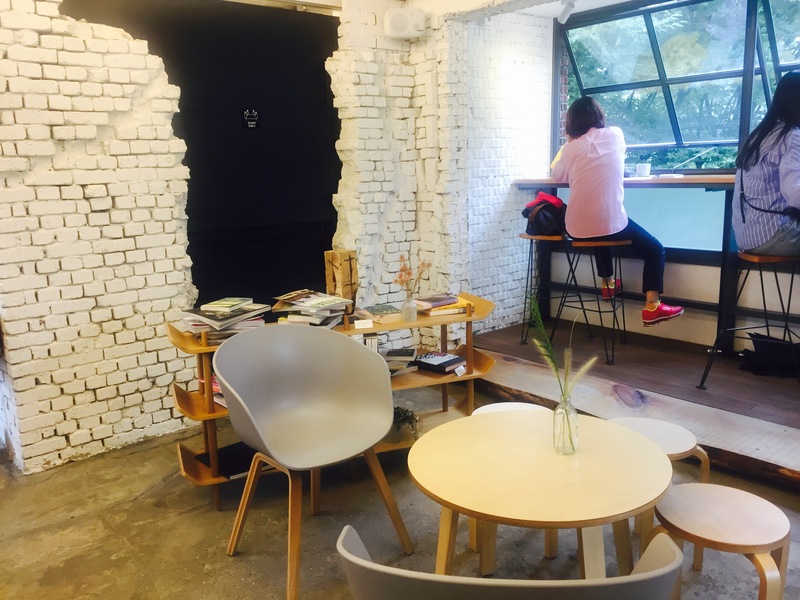 Don worry, there are plenty of beautiful Cafes and bakeries around the Seoul Forest to recharge your engergy. 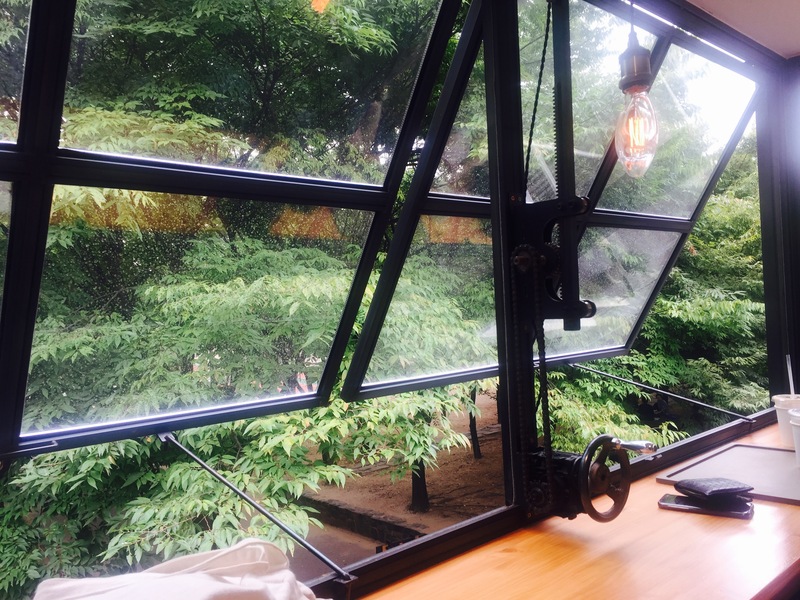 You can have a nice cup of coffee while still enjoying the view of the forest! 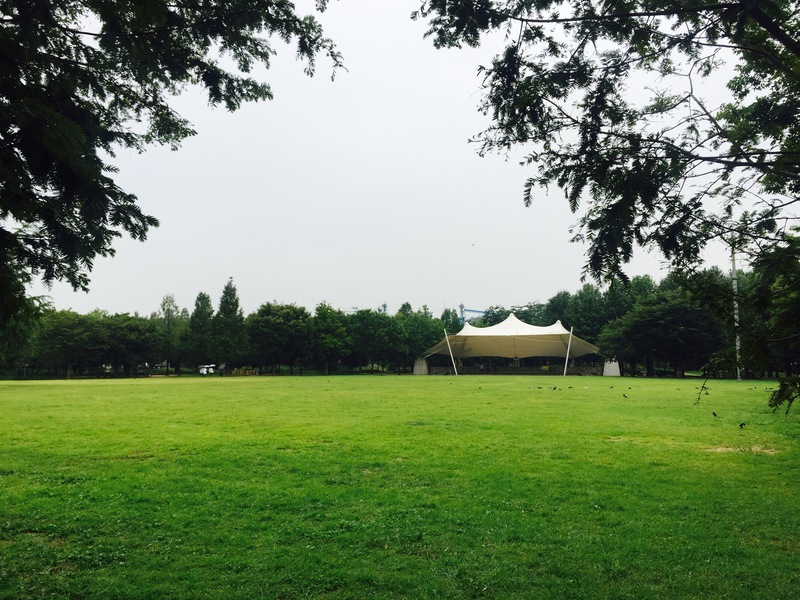 Interested in more Cafes near Seoul Forest? 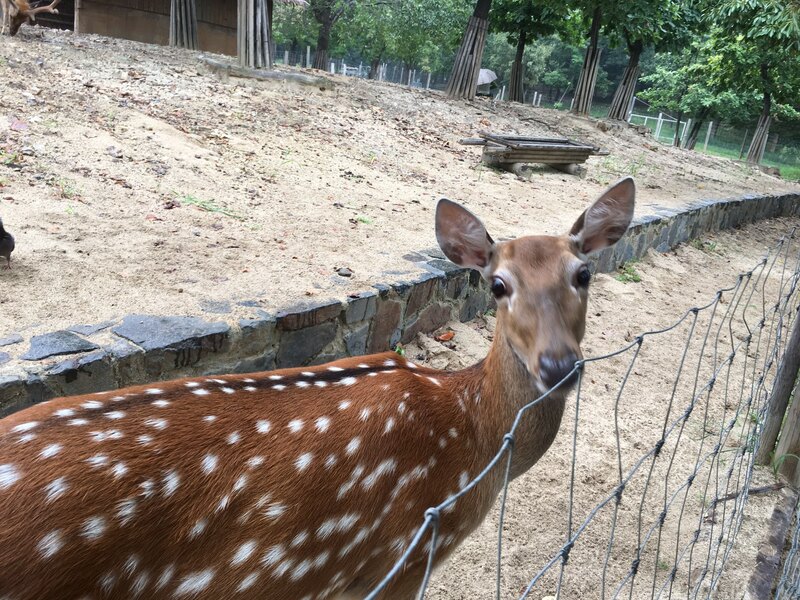 This entry was posted in Activity & Local Culture, BnBHero Insights!, Culture and lifestyle, Explore REAL Korea, Spot, Travelstyle and tagged deer, hiking in seoul, Korea travel, Korea travel tips, park in Seoul, Seoul Forest, walking tour in seoul.